The last week in June. We will officially be halfway through the year by next week. Even though I can’t believe how quickly the year is going, I feel good about what I’ve accomplished the first half of the year and have never felt more clear about what I’m doing and where I’m going. I know the second half of the year is going to be amazing. In case you missed it, I did a solo podcast a couple episodes back about shutting down LeadSurveys. I also shared some life lessons learned from the entire experience and outlined exactly what I’m going to be focusing on now. It was a pretty good episode (if I do say so myself)… and think anyone who has had high hopes for something that doesn’t come to fruition will find value in it. What does this have to do with my *new* favorite lead generation plugin I’m loving? It does exactly what I wanted LeadSurveys to do. You can ask a few simple questions of your visitors, segment your subscribers, and send people the right content at the right time. I still have some display options and tags to add in the backend, but I got this set up pretty quickly (the creator has some great tutorials in the members area for customers, but I think I might do a long form post with multiple videos on this. Let me know if that’s something you’d be interested in). … this is where everything is heading my friends. The right message, to the right people, at the right time. 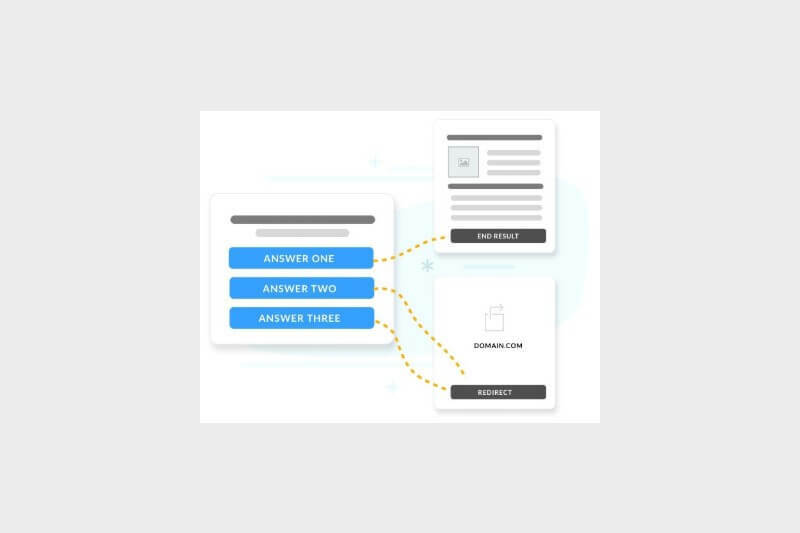 Figure this out first, then you’ll find it’s much easier to convert subscribers into customers as well as knowing what type of content you should be creating that provides the most value to your audience. 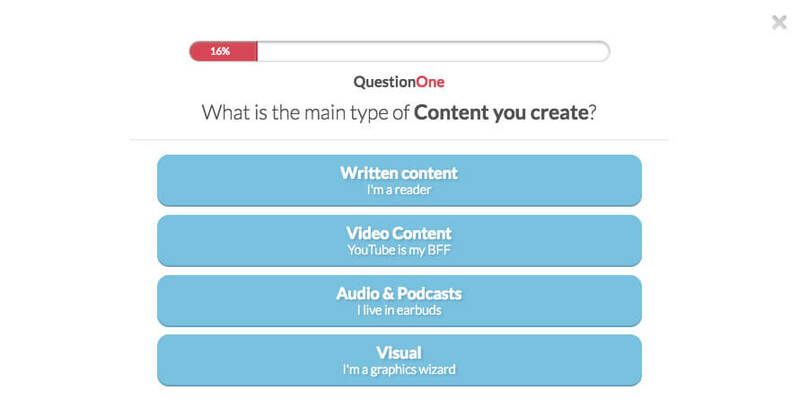 First, to find out what type of content marketing people are doing (I think I probably need to re-phrase this question to be a little more specific about what they’re using, not what interests them). Second, it gives me an idea for more content to create. Each of those platforms is content marketing channels. 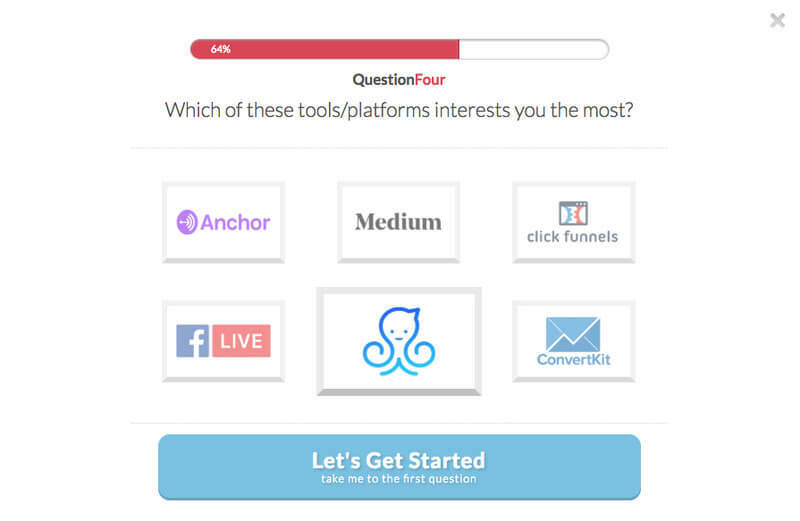 I can test creating content about those platforms as well as publish content on those platforms. Become an early adopter of this methodology and I can guarantee you’ll have better results. So… the plugin that is doing all this magic for me? It integrates with all the major email service providers, has multiple display options (pop-up, full page, embed in posts, you name it) and way more features than I can list in this email. It’s also a one-time purchase. And let me know if you’d like a live stream and/or an in-depth post with multiple tutorials. Looks fab Kim, I was only saying to a client on Friday that I needed this tool to segment at the point of optin! I can see so many possibilities particularly around feedback. I need to see if they have a developer’s licence. I LOVE this plugin! They do have a dev license 😉 They also have a couple new themes coming out. I’m going to have the creator on the podcast and probably do a live stream, I’m really looking forward to digging deeper with him. I’ve been looking at SurveySlam for a new project I am creating. It looks like it will handle everything I need and plays well with the other wordpress plug-ins I will be using. I have a concern, however: The utter lack of reviews on the application. They are not listed on WordPress.org so there is no way to tell how many installations there are our when it was last updated. The cost is not a concern. I have spent a $100 on far less funtional applications. It is the time it takes to integrate SS with everything. How can I be sure that it will be around next year or for that matter the next wordpress update? I’ve connected with the founder (he’s very responsive), they have some great new features coming out. I honestly think it’s just lack of marketing. I’m happy to share your concerns with him & get back to you. Will let you know as soon as I hear from him.